The drive between San Diego and Los Angeles takes you along one of the most historic routes in the country. You can take the 4oo+ mile, scenic Pacific Coast Highway (US-101 & California State Route 1) all the way to LA and up the coast to Monterey, CA. Voted one of the best sites to see in the state, the PCH boasts breathtaking views of California coastline. It’s marked with wooded hillsides and powerful surf crashing into the rocky cliffs. 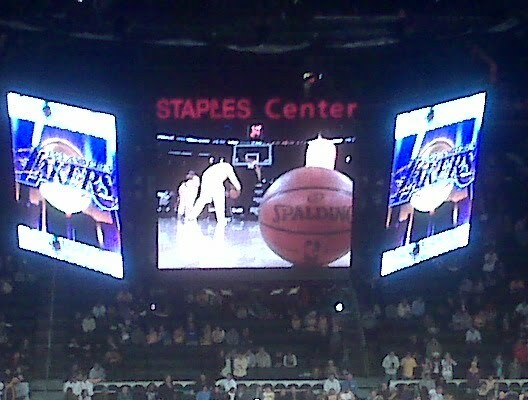 After a drive up the PCH there’s no more California way to end your day than a Los Angeles Lakers game! The defending champs played at home last week and one of our family Christmas presents was tickets to the game. 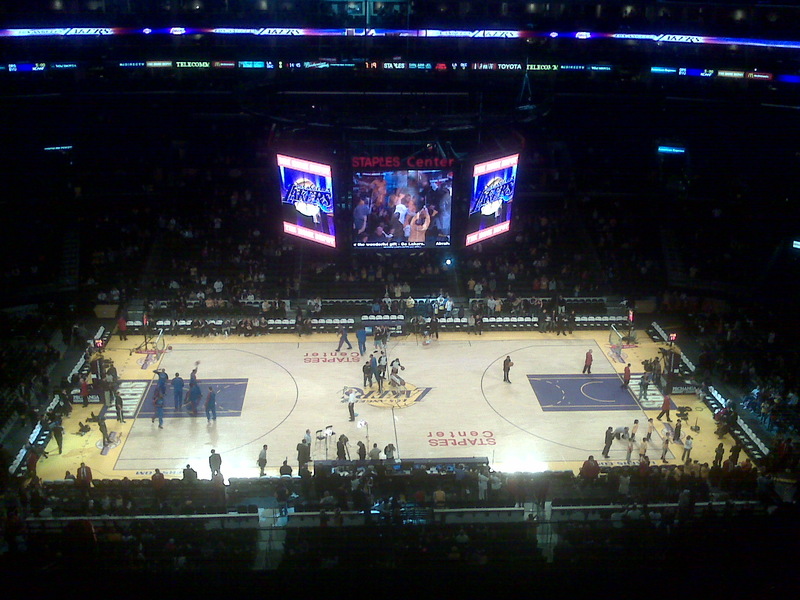 It was great seeing the Staples Center, one of the most famous venues in the country, in person. After all of the hype surrounding the team it’s always fun to see some of the best players in the country battle it out on the court. Found a few little tastes of home in Southern California! It will be great to watch Georgia Bulldogs, i have bought tickets fromhttp://ticketfront.com/event/Georgia_Bulldogs-tickets looking forward to it.